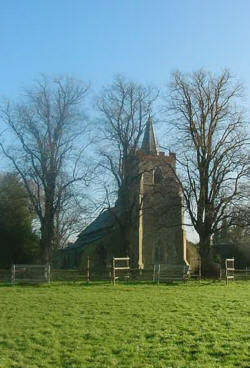 St Mary the Virgin is an Evangelical Anglican parish church situated at the western end of the village. 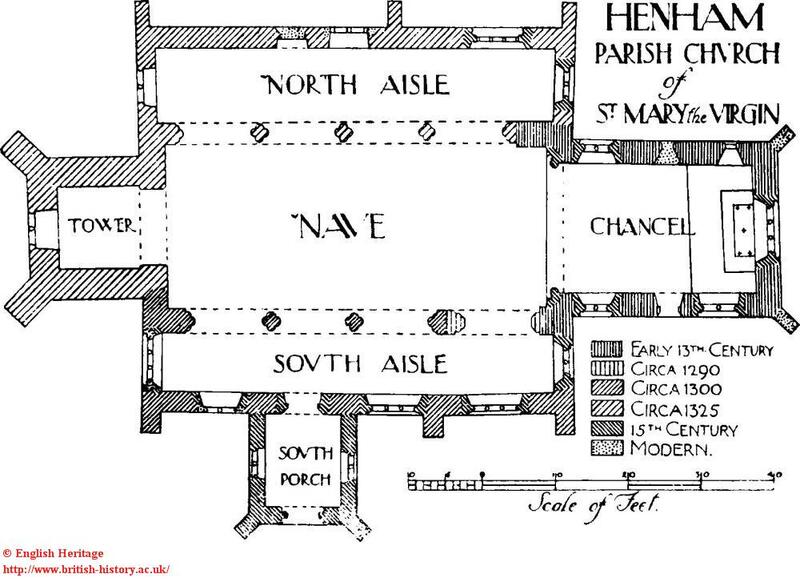 There is evidence to suggest that there has been a church on this site since Saxon times and part of the current building certainly dates from the 12th century. Today, over 800 years on, it is active, thriving and growing and is very much an integral part of village life. The following are photographs of the last remaining church in the village. 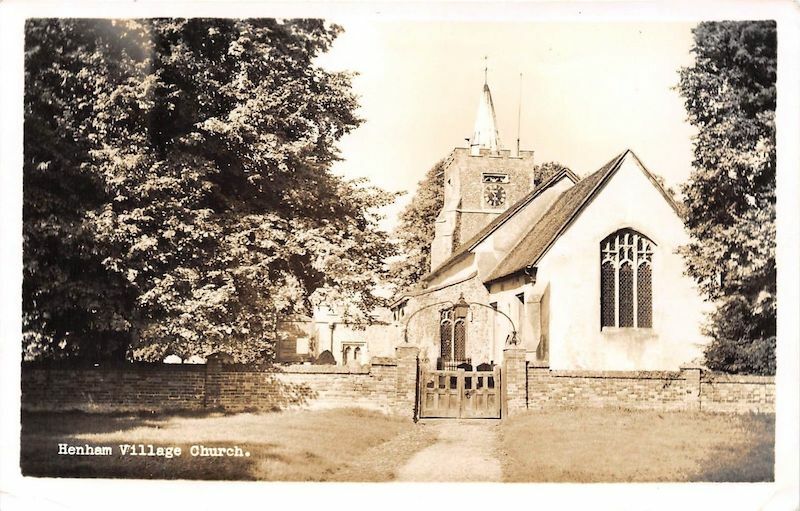 Should you wish to find out more about the history of the church it is available in an excellent publication at Saffron Walden Library called ‘Henham Church and it’s Congregation’ by Joyce M. Winmill. 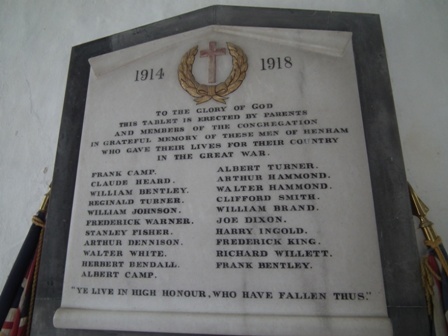 There are war memorials to the dead, the interesting point being that two of the servicemen are not named on any of the war memorials as their graves are behind the church. 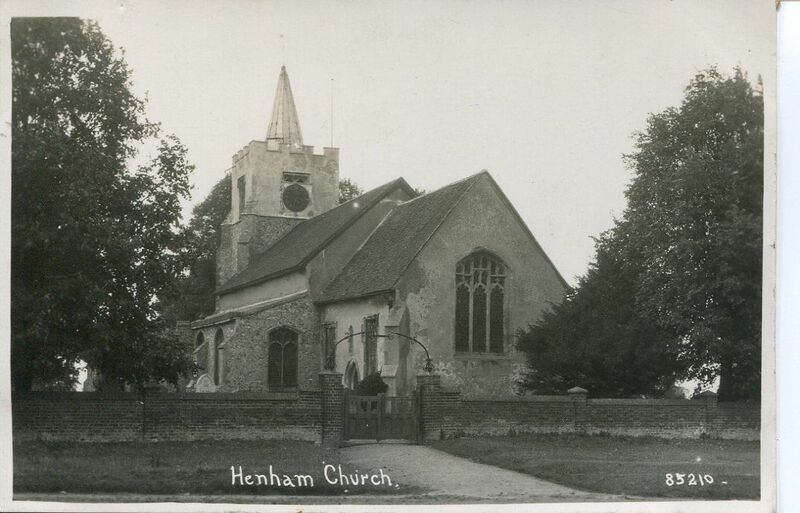 Henham had two casualties during World War II. 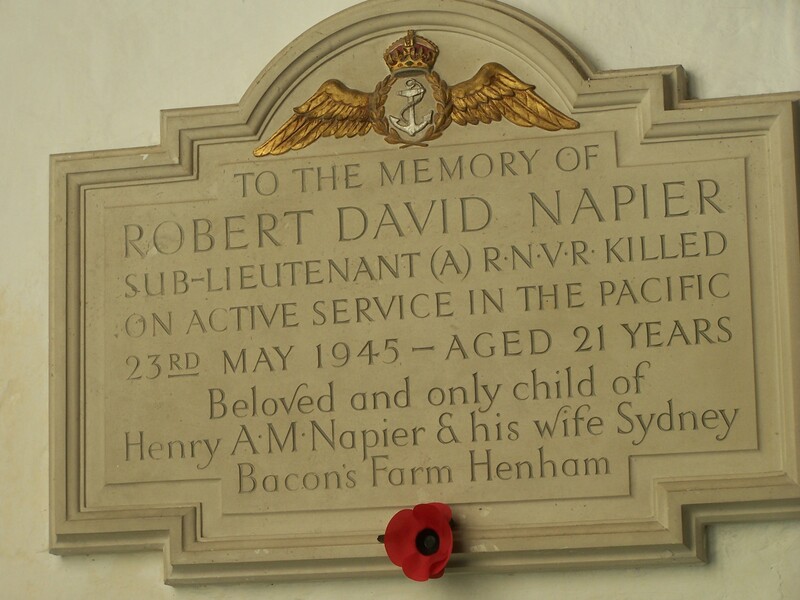 On VE Sunday, Robert Napier attended church with other regulars celebrating the victory. A few weeks later he was killed in the Pacific Ocean on active duty.